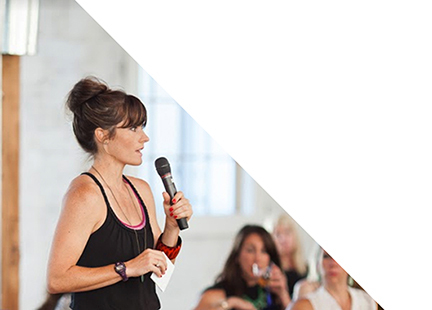 Sarah is a dynamic, bold, and humorous presenter who speaks about how mindful choices impact the quality of our leadership and our capacity to thrive. Learn how to create a personalized roadmap to resilience that suits your unique body, lifestyle, and goals. Find clarity and build a happier, healthier life. 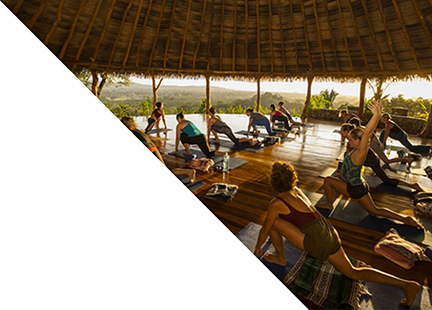 Join Sarah for an engaging retreat in the lush, fertile jungle of Costa Rica. Enjoy twice-daily yoga, coaching, and the space needed for personal transformation. Sign me up to receive the free breathwork guide and updates from SEMPER Sarah. No one likes spam. We never share your email with other entities.